So we’ve always baked with Lil Dancer. She’s (& we’ve) always had a sweet tooth. Since she was little her breakfast request would always be pancakes so over time we started making pancakes together. From there she’s witnessed us make countless cakes, cupcakes, breads and other tasty treats as a way to relax and unwind. As she grew she helped out. Now she’s big enough and independent enough to do the lion’s share. So we’re putting together a Bakefolio just for her. 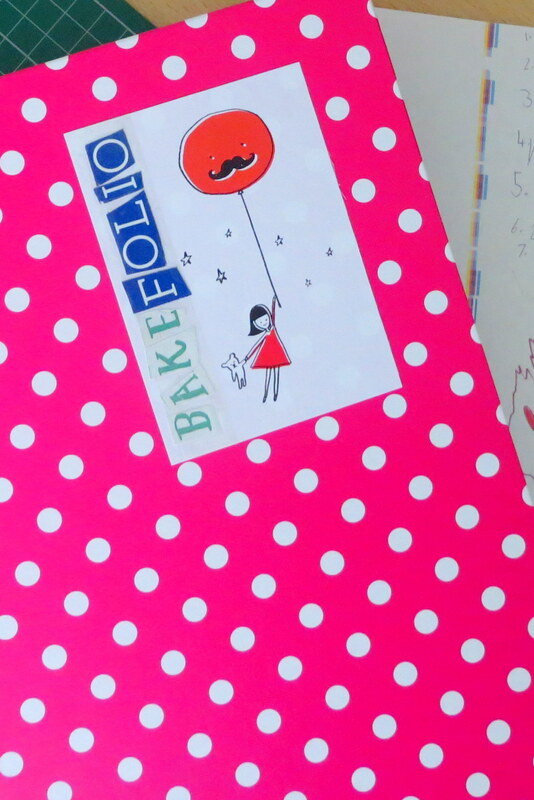 Photos, pictures + recipes of the things we’ve made together and inspiration for future bakes. Maybe one day when she’s a baker she’ll look through her bakefolio for ideas, who knows maybe even some will become her signature bakes!